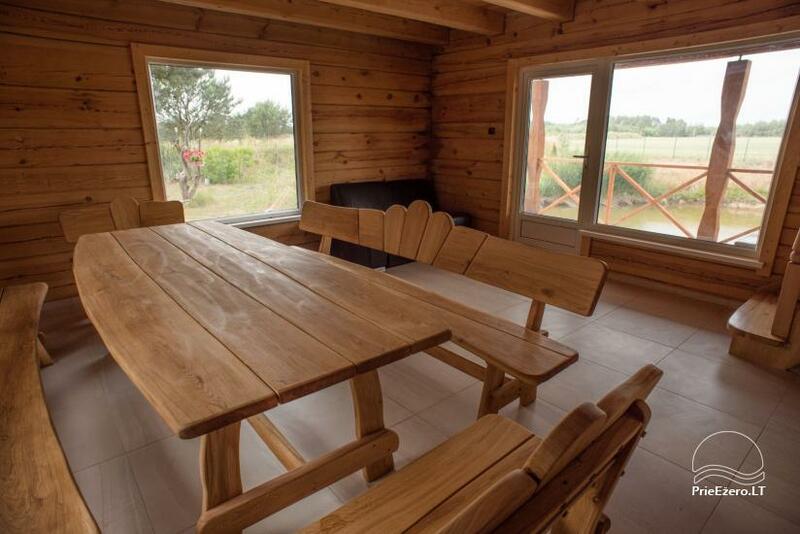 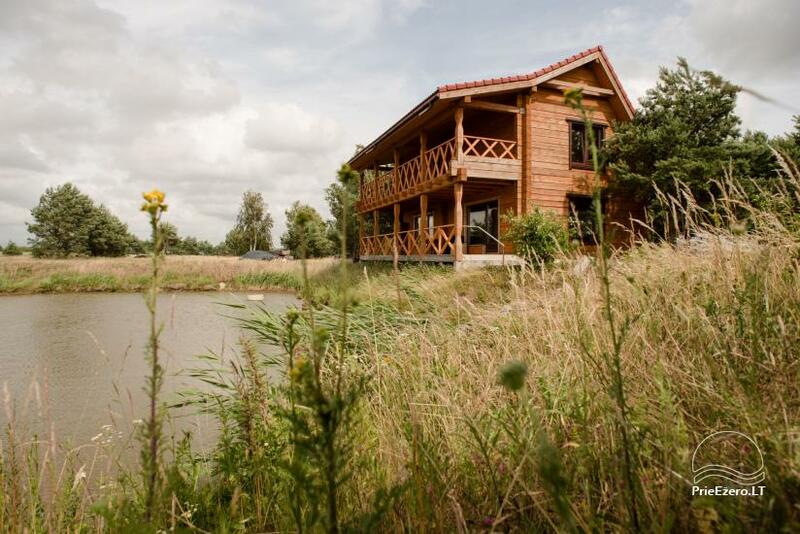 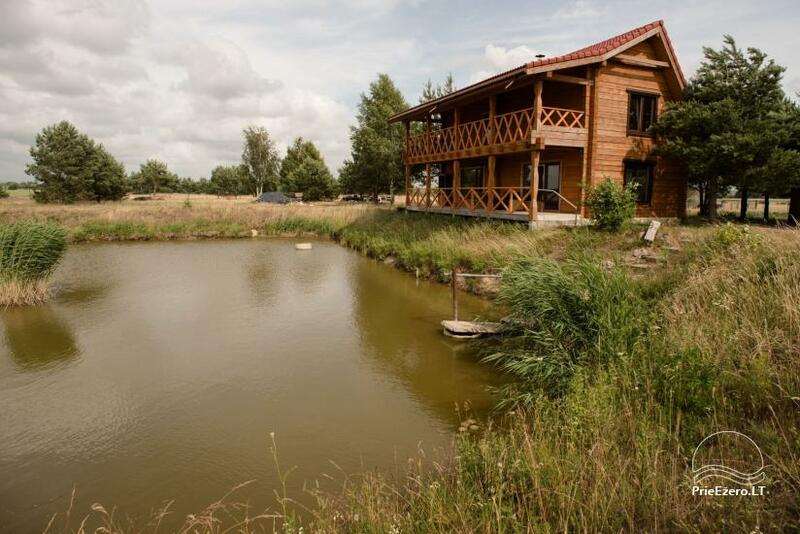 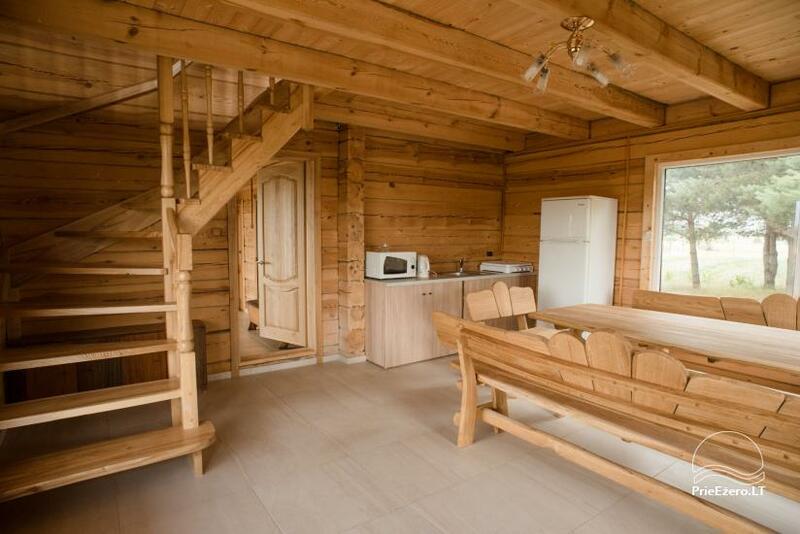 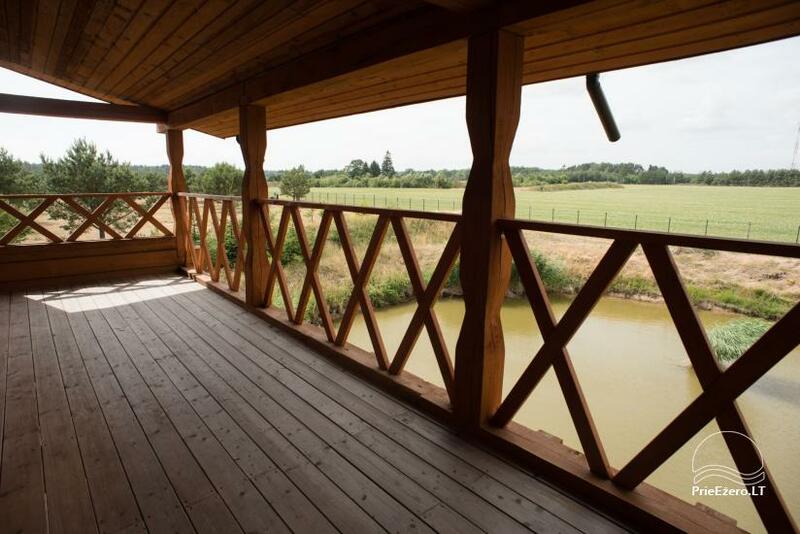 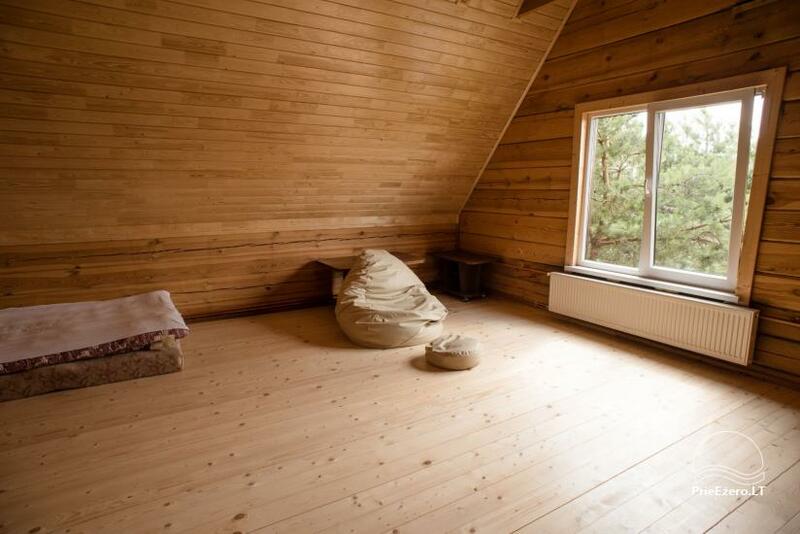 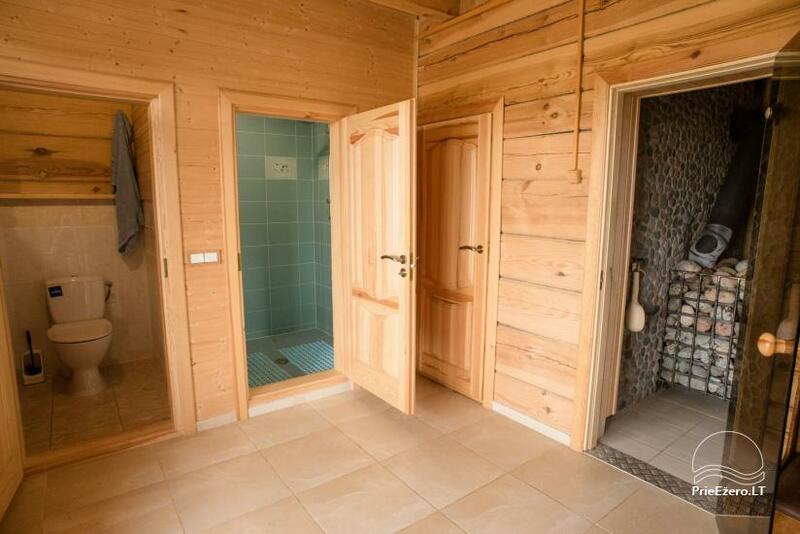 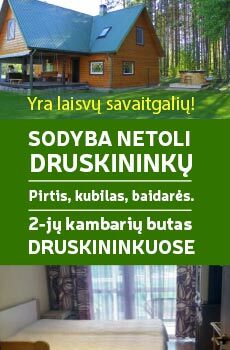 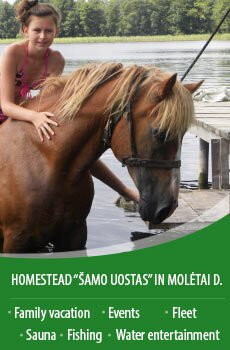 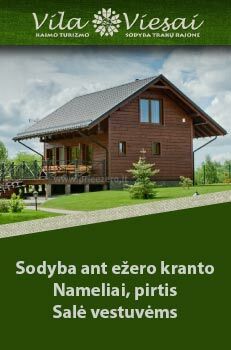 Spacious house with sauna on the shore of the lake – for spending a quality time, parties, celebrations and rest. 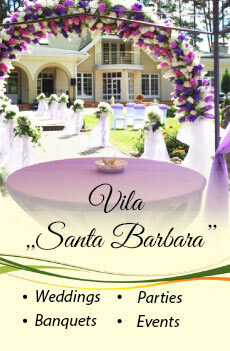 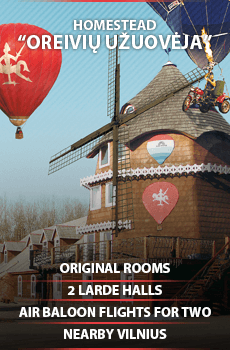 Price is negotiable and depends on the number of guests. 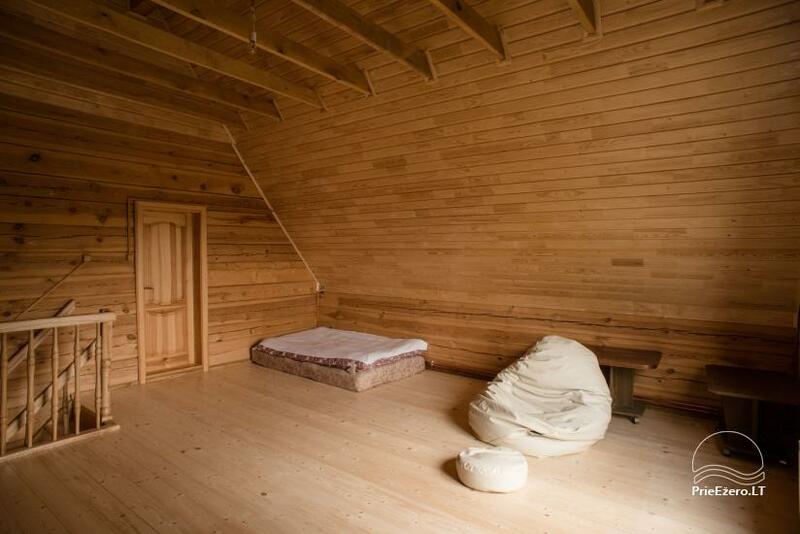 Comfortable for about 20 people.